Bedazzled is a champagne shade with a hi-shine finish. How do you walk into a room and command all the attention? 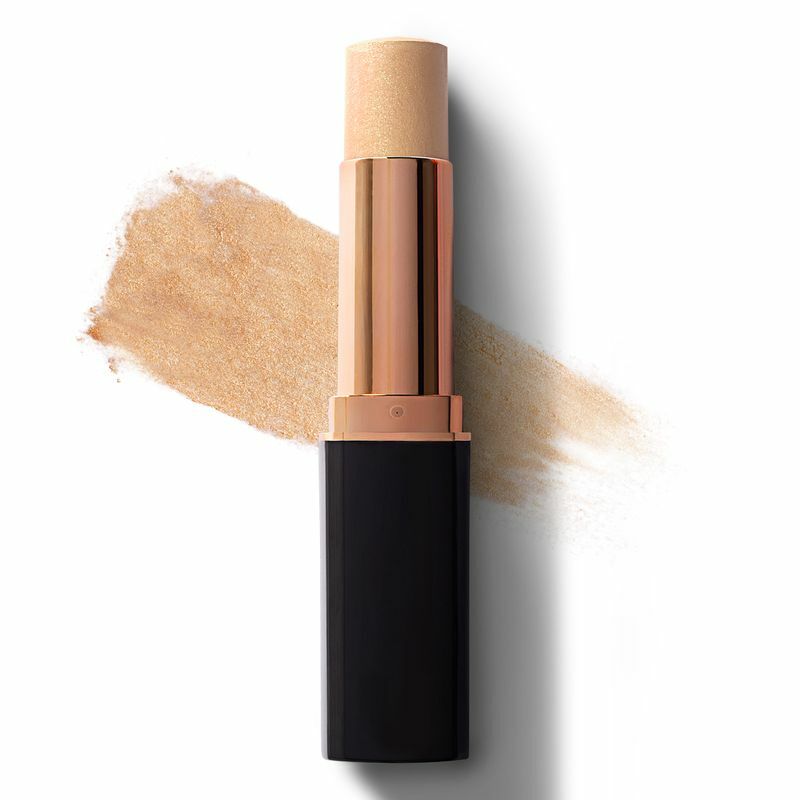 With this swipe-on strobing stick packed with ultrafine pearls! It has a silky-smooth consistency, making you look your luminous best. 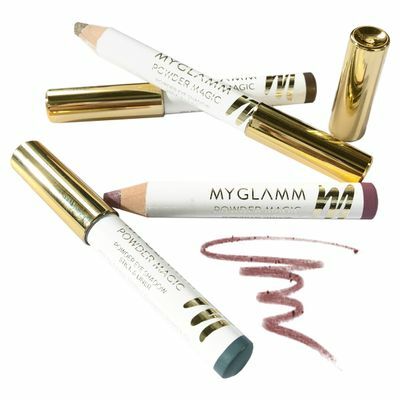 When applied just right, it catches the light and draws attention to your best features, sharpening soft edges, so you look ultra-glamorous.